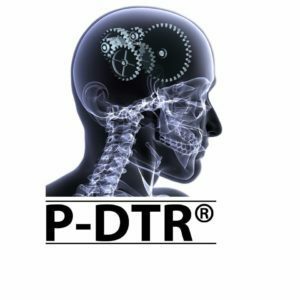 Proprioceptive Deep Tendon Reflex-P-DTR is a therapeutic system that allows for a complete analysis of known variables, that may cause the body to present with pain or compromised movement. It was developed by Orthopaedic surgeon Jose Palomar, whose own thought processes, that most problems faced by the body, are software issues related to the central and peripheral nervous system; surgery, in many cases can therefore be avoided. Scars and the dysfunction associated with stretch and pressure. Emotional factors that influence muscle function, such as recall of injury. Improving pain and movement issues can be achieved by resolving as many of the issues that present as possible. P-DTR gives the therapist a wide variety of tools to assess and change clients function with success. To find out more get in touch. If you want to resolve injuries in the most efficient time and have found that issues, such as massage, needling and manipulation fail to resolve your situation, then P-DTR might be the best approach available to you.